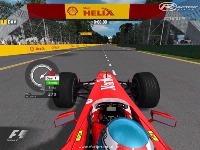 "The 1999 Formula One season was the 50th FIA Formula One World Championship season. It commenced on March 7, 1999, and ended on October 31 after sixteen races. The season saw the introduction of a new event to the World Championship calendar, the Malaysian Grand Prix. 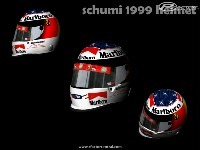 The drivers World Championship was won by Mika Häkkinen, although Eddie Irvine, David Coulthard and Heinz-Harald Frentzen all had a chance of clinching it. Ferrari won the constructors World Championship, which paved the way for the Michael Schumacher-era of Ferrari dominance at the start of the century. 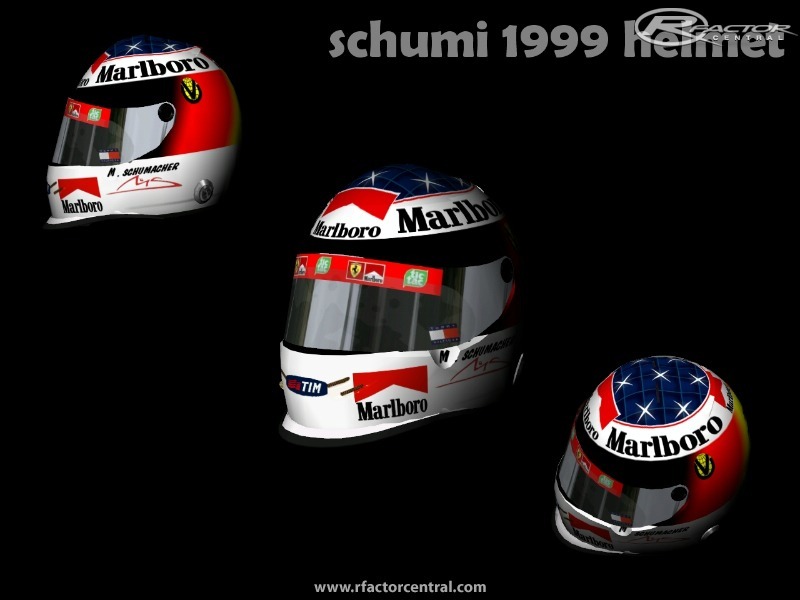 Schumacher was injured during the British Grand Prix at Silverstone, suffering a broken leg in a crash, but returned before the end of the season." *An opponents filters exist, before make the race, go to opponents and you have the choice to choose between 1999A,B,C or D.
Pit crews from FSONE 2006. Tires shapes based on ISI. Modifying this mod or converting is strictly forbidden. You need to ask the authors(WCP) or groups having content in this mod for that(LMT/IDT/FSONE). If you downloaded the RAR file. Put it in your rFactor Folder and "extract here". If you downloaded the EXE file. 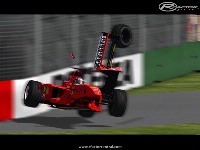 Launch it; next for all steps and choose your rFactor folder when it asks. Then let install and enjoy ! Asking politely, could I be that lucky that a humble soul will re-upload the WCP F1 1999 mod? the first option it is the mod. WE NEED A WORKING LINK! Hello! Is it possible to put yellow instead of red on DINIZ's car? This is the working link!! I downloaded this mod and i am very angry! Nothing works!!! Every time when i want to choose a car, there is a .mas glitch! And when i want to install this mod with winrar, there are over 3000 glitches!